As Chief Financial Officer, Carole has shaped and shepherded the foundation for the past 18 years. 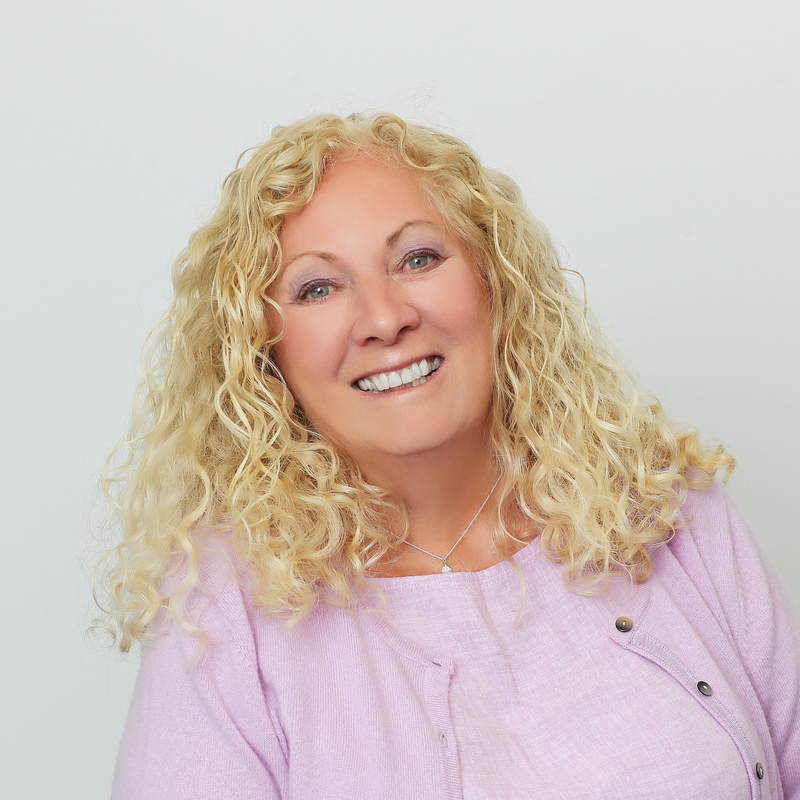 Carole was born and educated in the United Kingdom and began her career as a social worker in South Wales. She has also lived in Brussels, Belgium and Amman, Jordan, where she worked in the British and American Schools. Her passion for travel has taken Carole all over the world, from Saudi Arabia to China and Australia to Nicaragua. Her favorite place of all was Jordan, where she drove the famous Kings Highway and explored the legendary Rose Red City of Petra by horse. Carole has always loved helping educate people, so she’s particularly proud of the foundation’s role in supporting education and entrepreneurship projects across America and the world.